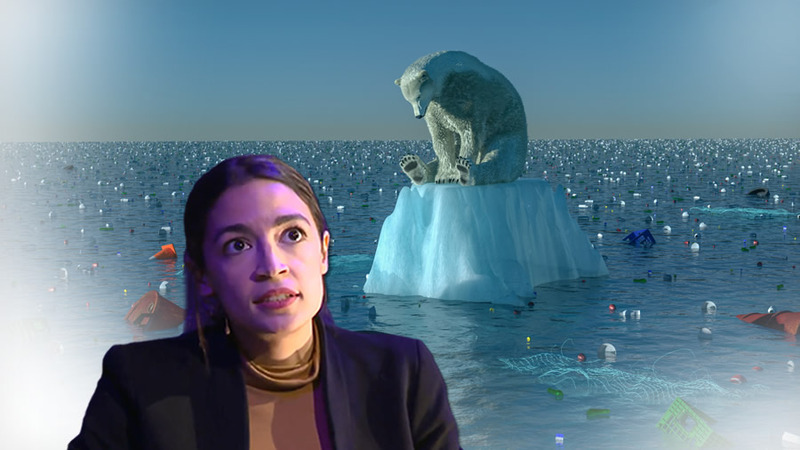 Lots of conservatives are laughing at Alexandria Ocasio Cortez and her Green New Deal. And from one perspective, they’re right. It’s not public policy but a delusional wish list, a ransom note pasted together with clipped out words from storybooks and glued in place with bubblegum. It’s much like the Catholic/Bolshevik Tradinista Manifesto which appeared a couple of years ago, to wide acclaim, and mockery here at The Stream.